Been to Ignite 2017 at Orlando? Or not? 🙂 Maybe you want to download some or all the presentations to view them again. I’ve created a Powershell script to download them, but found out that Michel de Rooij uploaded a script to TechNet Gallery which is easier to use. Check it out here. By default gpedit.msc is not enabled on Windows 10 Home (inclusing 7/8.1 editions). The good news it’s possible to enable this feature. Copy the above code to a batch script / powershell and execute it with administrative rights. As you can see you see the user, the device the user is using, the OS their device uses and last time that devices succesfully synchronized. I used Excel to import the CSV and sort on LastSuccessSync. Find out here how to connect to Office 365 using Powershell. I found this tip really useful, maybe you agree! just click on the directory, enter cmd and press enter! Now you have a cmd session straight into the desired directory! I was looking for a simple solution for me to export (and import later) my Windows driver. I already knew that Windows 2016 had a Powershell command for that but didn’t knew that it also worked for Windows Server 2012R2 and Windows 10! 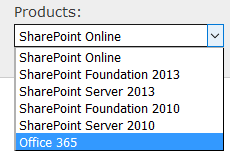 Now you can easily import those drivers in (for example) SCCM or MDT. 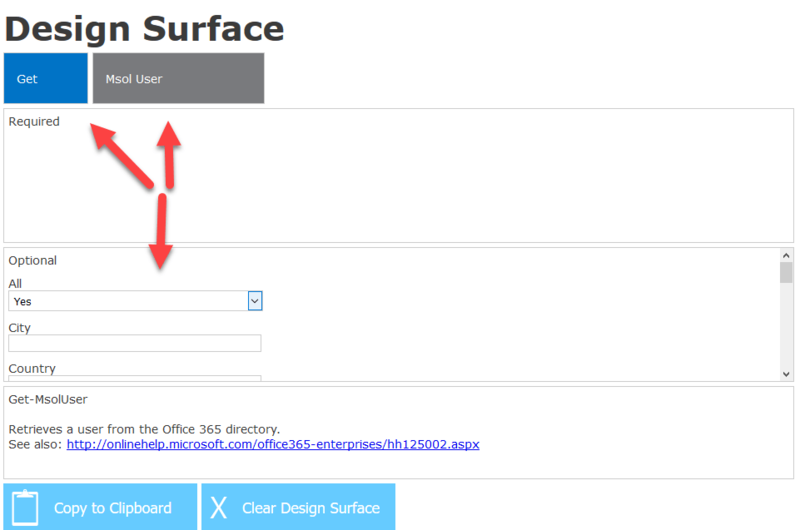 Microsoft TechNet site has a great site that enables you to build your own cmdlets using a web drag and drop interface. After selecting the Verb and Noun you notice the other extra options. Fill them in when needed. Now hit the Copy to Clipboard button to copy the PowerShell command to your Clipboard and start using PowerShell to manage your Office 365.